In this family-friendly musical adventure, the musicians of the MSO will play the part of some of the most dangerous creatures in the world. 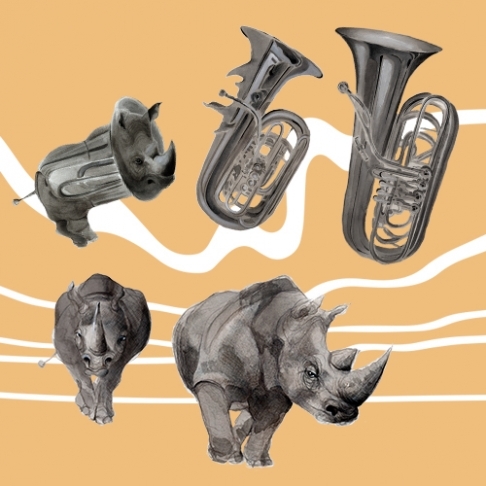 Join us on a sonic safari through the worlds of Matthew Hindson’s Dangerous Creatures and Saint-Saëns’ Carnival of the Animals with narrator and guide, Thea Rossen. Sneak past the snake pit, swim with the swans, let an elephant entertain you before you face an army of ants, run from a rhythmic rhino, brush aside a spidery curtain of sound and unveil… the most dangerous creature of all! This concert is ideally suited for young explorers aged 5-12 and their grown-ups.